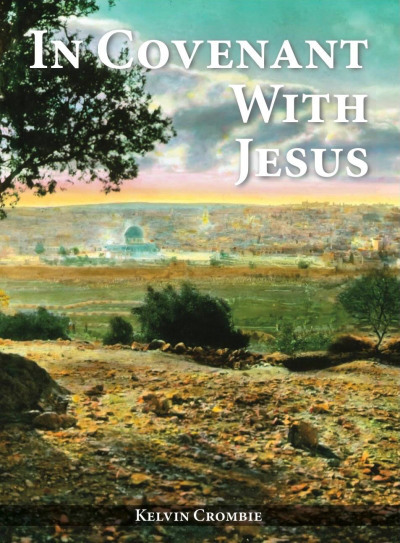 Using the experience of 25 years in Israel & a knowledge of Hebrew texts, Kelvin richly illustrates the meaning and significance of the eternal covenant that Jesus the Jewish Messiah has effected for mankind to enter into relationship with God our Father. During his many years living in Israel, Kelvin became particularly interested in the subject of Covenant. 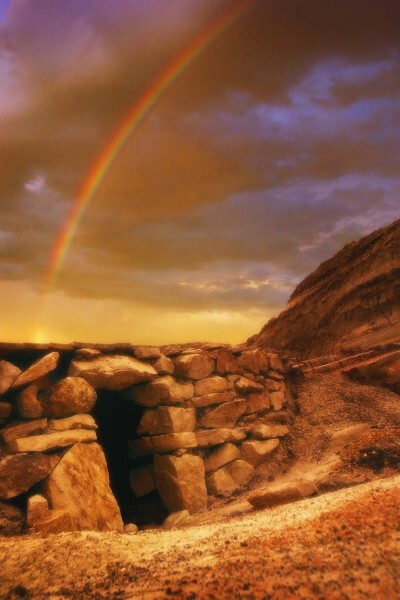 He came to see that an understanding of Covenant is imperative for one’s own faith and relationship with Jesus, and also in understanding the existence of Israel and the constant attempts to destroy it. 'In Covenant With Jesus' was the theme running through Kelvin’s three main talks at the CFI-UK 2013 Annual Conference from which these recordings were taken from. The content is inspiring, and faces the issues of Replacement Theology as well as the challenge of the Covenant relationship believers have through our Lord Jesus Christ. This chronologically develops important theology about covenants which is foundational to our understanding and is invaluable for all believers or enquirers seeking the truth. In the fourth message Kelvin looks into the Second World War battle of El Alamein in North Africa and how it prevented the Nazis entering the nascent Jewish state, giving an overview of this neglected yet important subject. 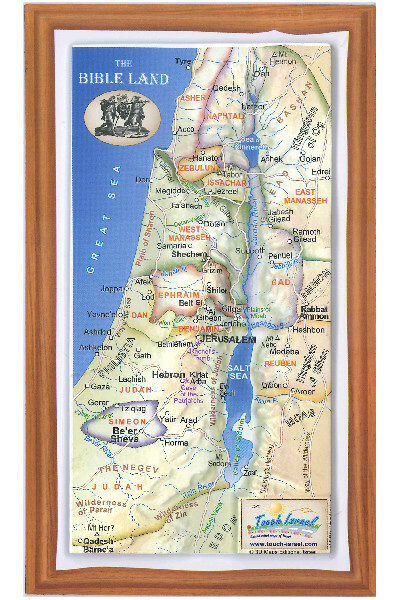 Kelvin and Lexie Crombie lived in Israel for nearly twenty-five years, and their four daughters, Orit, Nirel, Talia and Abigail were all born there. Kelvin was based at Christ Church in the Old City of Jerusalem. 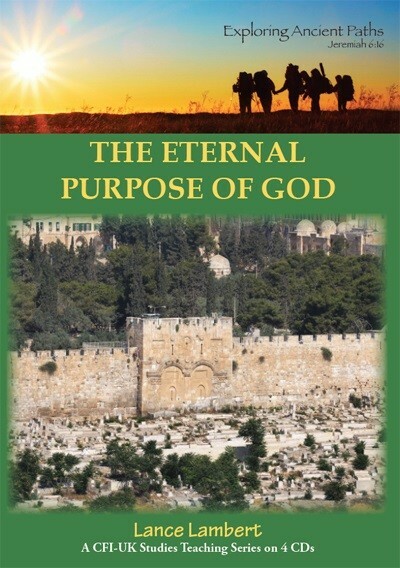 He developed an intimate and profound knowledge about the history of the restoration of Israel and particularly the role of the ANZACs in that restoration, and has published a book, documentary DVD and pamphlets on the subject. The Crombie family has relocated back to Perth, Western Australia, and is available to speak about his work in Israel, and the unique relationship between Australia & New Zealand and Israel.